to be specific to any unique situation or individual vehicle configuration. 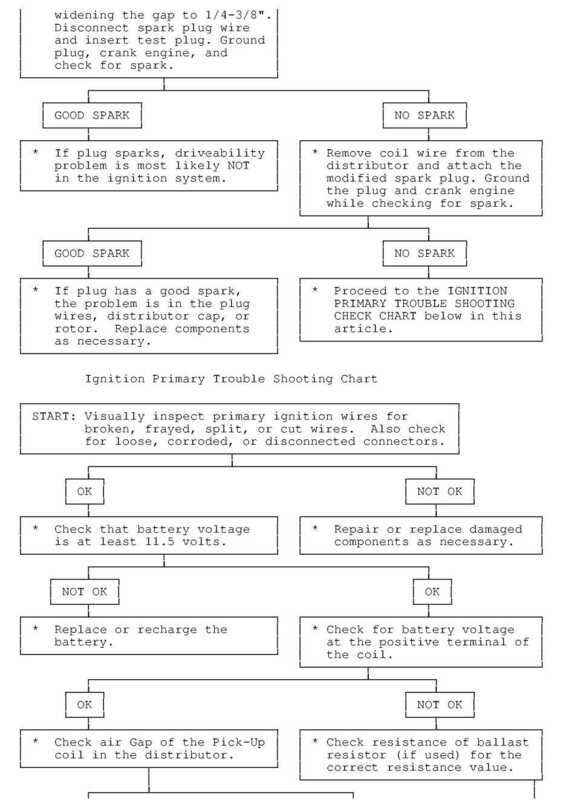 The purpose of this Trouble Shooting information is to provide a list of common causes to problem symptoms. 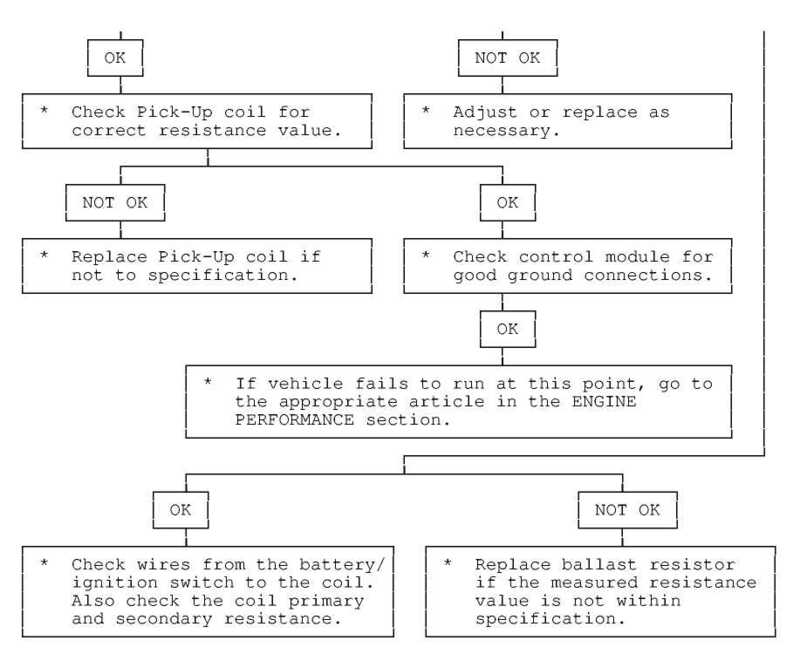 For model-specific Trouble Shooting, refer to SUBJECT, DIAGNOSTIC, or TESTING articles available in the section(s) you are accessing.